Step into the mystical realm of ancient pharaohs and learn more about the enigmatic civilization with the Valley of the Gods slot, brought to you by Yggdrasil Gaming. 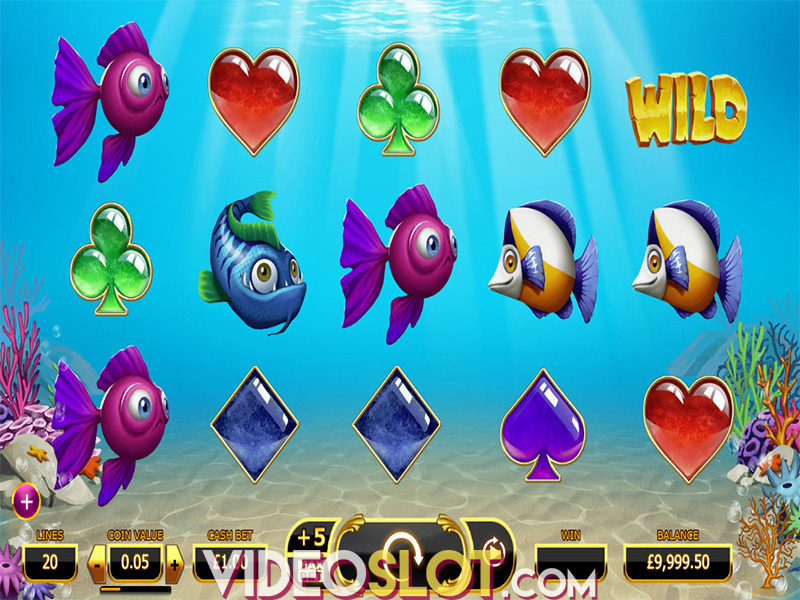 The visually-arresting release featuring 5 reels and offering 3,125 ways to win benefits from the Re-Spins feature, multipliers and extra lives that will trigger re-spins on a losing spin. Give it a go for anywhere between $0.25 to $125 per spin and try your best to unearth the massive riches of the mighty gods Horus and Anubis that are more than willing to share some of their powerful wisdom with you. Speaking of graphics, we must admit that this is one of the most brilliant slots we have ever seen. The overall design accentuates an air of mystery. The stone reels are placed inside an ancient pyramid, while the symbols on the reels relate to the theme and include various hieroglyphs, as well as the famous Egyptian deities – Tutankhamen, Bastet, Anubis and Horus. Among them, the last two are by far the most valuable symbols on the reels, awarding 500 coins for five of a kind on a payline. Finally, the immersive soundtrack contributes to a sense of suspense and foreboding keeping you entertained for hours. 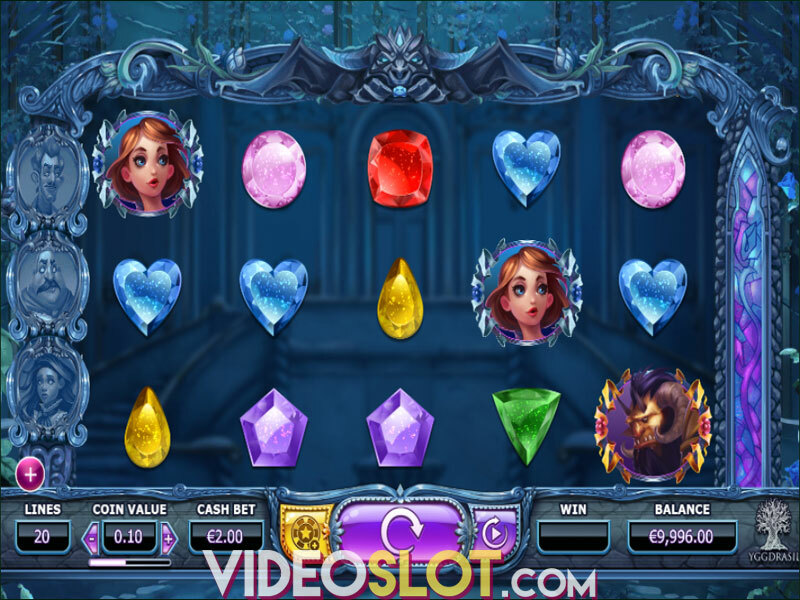 The Valley of the Gods video slot is all about the Re-Spins feature which will be activated each time you create a winning combo, so, basically, each winning spin will grant an additional re-spin. Keep in mind also that during every re-spin extra symbols will be unlocked creating more chances for multiple wins. The ultimate goal will be to unlock all the icons on the grid and, consequently, get as many 3,125 ways to win, which will significantly improve your winning potential. If you are lucky enough to remove all blockers, you will trigger both Scarab Collections. Now all golden Scarabs that contributed to a winning will turn into red or blue scarabs, awarding a 2x multiplier and an additional life that will be used toward the Extra Life feature. For every five scarabs you collect, you will be awarded an extra life. If you get a non-winning spin, you will lose a life and the re-spins will practically continue for as long as you have the lives remaining. It should also be noted that every time you collect five blue scarabs, you will raise the multiplier by one. Valley of the Gods is a medium-variance offering with an RTP of 96.20%. The Yggdrasil title features magnificent visuals and an engaging soundtrack that will keep you on the edge of your seat for hours. The main trick of the game is to create a couple of consecutive wins that will launch the Win Multiplier and Extra Lives features that can award up to 1,500x your bet. Even though the slot does seem a bit too complicated at first, once you get the hang of it, you are sure to be in for a real treat. Where to Play Valley of the Gods?